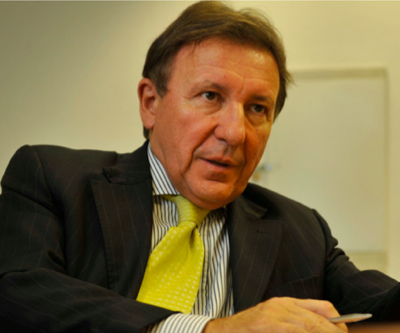 Brazil’s mining giant Vale (NYSE:VALE) has lost its global steel director, Aristides Corbellini (pictured), as part of a downsizing process in the company’s steel division, reported local paper Exame.com (in Portuguese). With Corbellini's resignation, the global steel director's position will no longer exist, says the article. From now on the responsibility for Vale’s steel investments will be divided among the executive boards of the ferrous, strategy and capital project deployment divisions. According to unidentified sources quoted by the newspaper, Vale has already laid off 40 people from its global steel department. The Rio de Janeiro-based company said last year that it would focus on its key divisions and that steel was not one of them. The miner is also reviewing its nickel and aluminum assets.